BlazBlue sees extremely poor debut, while Detroit shows very strong legs. 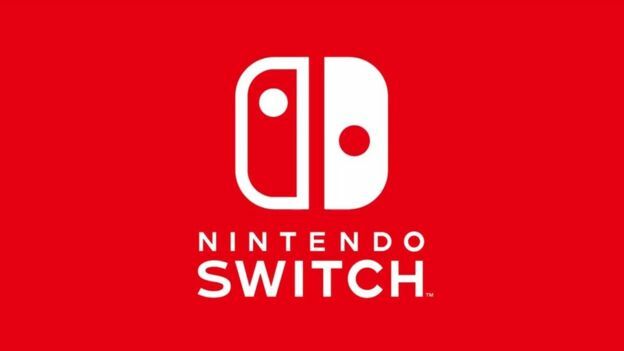 The newest Media Create sales charts for video game hardware and software sales in Japan are out, and, as anyone might have expected, the Nintendo Switch topped things on the hardware front, with 40,600 units sold- this was, in fact, more than every other system put together. PS4 came in at second place with a little over 18,000 units, while 3DS rounds out the top three with just under 7,000 units. On the software front, Dark Souls Remastered stayed at the top, while Detroit: Become Human took second place- both games showing extremely good legs. BlazBlue: Cross Tag Battle debuted this week, with an extremely weak debut of 11,696 copies on the PS4 (coming in at fourth place) and 4,271 copies on the Switch (coming in at seventeenth place). Persona 3 and 5 Dancing, which launched last week, meanwhile, are nowhere to be found in the top 20 charts at all. On the other hand, Splatoon 2, Donkey Kong Country: Tropical Freeze, Mario Kart 8 Deluxe, Kirby: Star Allies, The Legend of Zelda: Breath of the Wild, and Super Mario Odyssey all continue to exhibit legs. Will things change in Japan any time soon? The summer months usually see a hell of a slump, and no major new releases are planned for a while- we’ll see how things go.